It gives me distinct pleasure to announce the appointment of Dr. Claire Green-Forde, DSW, LCSW as Executive Director of the New York City Chapter of NASW. Dr. Green-Forde will begin her role on July 25, 2018. We are excited to have Dr. Green-Forde join us and look forward to working with her to further the priorities of our chapter. As you can see from the attached biography, Dr. Green-Forde has extensive experience in both clinical and administrative social work practice. She has committed her work to criminal justice reform as well as behavioral health, trauma and addressing social disparities. Dr. Green-Forde has held leadership roles in addiction treatment services, college counseling centers and New York City agencies. Her commitment to addressing behavioral health issues among people of Barbados and the greater Caribbean diaspora complements New York City Chapter’s efforts to address the needs of communities served by city social workers. We hope to have many opportunities for you to meet and interact with Dr. Claire Green-Forde in the coming weeks. In the meantime, if you have any questions, please contact the chapter office or email me at President.naswnyc@gmail.com. Dr. Claire Green-Forde has served in progressive leadership capacities since 2007 and most recently, served as the Director of Behavioral Health Services for the New York City Department of Probation where she was instrumental in building the Behavioral Health Division there in response to recommendations made to various city agencies through the Mayor's Task Force on Behavioral Health and Criminal Justice. In her capacity as Director, Dr. Claire led a team of citywide clinicians in both Juvenile and Criminal Court operations. Dr. Green-Forde currently serves on the Board of Directors for an organization focused on providing services for vulnerable populations. She is also involved in many community and professional service organizations including Zeta Phi Beta Sorority Inc., the Network for Social Work Management, Christian Cultural Center, the National Association of Forensic Social Workers, the Black Doctoral Network Inc., and the PhD Women’s Network Inc.
As an undergraduate, Dr. Green-Forde attended SUNY Stony Brook University as a Biochemistry major. After being exposed to many of the University’s core required classes, her interest shifted to social sciences. While at SUNY Stony Brook, Dr. Claire received a B.S. in Health Sciences with a concentration in Public Health, a B.S. in Sociology with a minor in Women’s Studies, and a Master’s Degree in Social Work. Dr. Green-Forde went on to obtain her Doctorate in Social Work at Capella University, where she graduated with distinction. 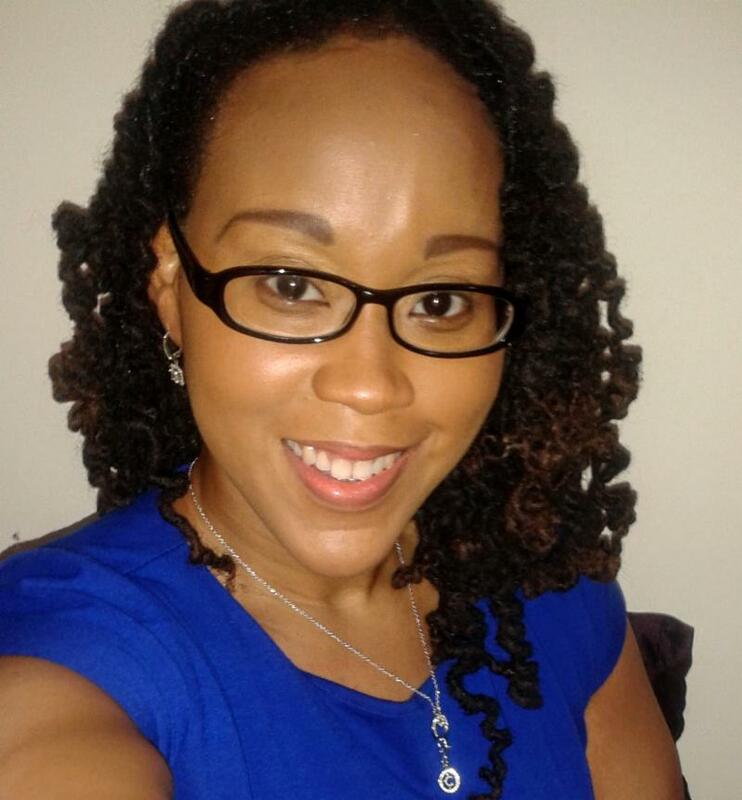 Dr. Claire Green-Forde is a New York State-based Licensed Clinical Social Worker whose practice and interests focus on the intersectionality of behavioral health, criminal justice, trauma, and social disparities. Dr. Green-Forde is also interested in Global Social Work and the various ways that the migrant experience impacts individuals and communities. As such and being from Barbados herself, she has a desire to address behavioral health in Barbados and the larger Caribbean diaspora. Dr. Green-Forde firmly believes in the bio-psycho-social-spiritual model of health and is a strong advocate for holistic and culturally relevant practices that consider both a trauma informed and neurobiological lens. She has training and experience in many areas, including adolescent and adult mental health, policy development, positive youth development, bullying, criminal and juvenile justice, and trauma. In her personal time, Dr. Green-Forde enjoys working with youth, volunteering to participate in discussion panels for the community, learning about different cultures, traveling, and lending support to community based initiatives. The New York City Chapter of the National Association of Social Workers is honored to have Dr. Claire Green-Forde as Executive Director. We look forward to working together to address many of the social work and social justice issues near and dear to her that closely align with our local and national initiatives.